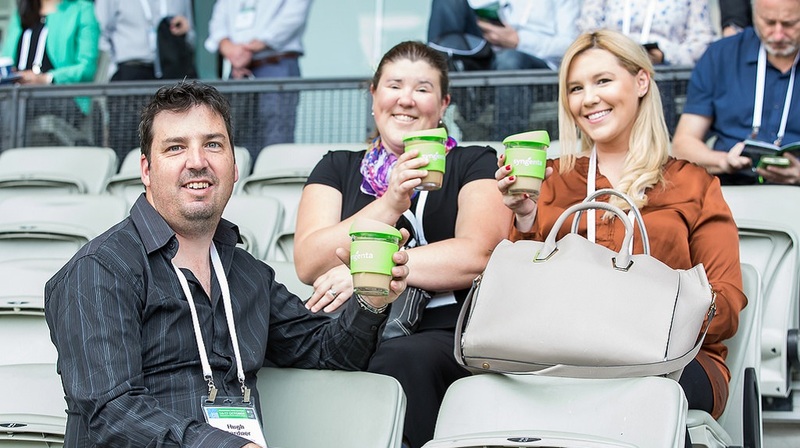 We take a look back at IPLC2018, a terrific event hosted at one of Australia's premier venues, the MCG. This year the congress was co-hosted between World Urban Parks and Parks & Leisure Australia, with the spotlight on the importance of green urban spaces. Syngenta understands the importance of green urban spaces and has developed innovative solutions to support improved outcomes with reduced inputs, in a less intrusive manner to the community. 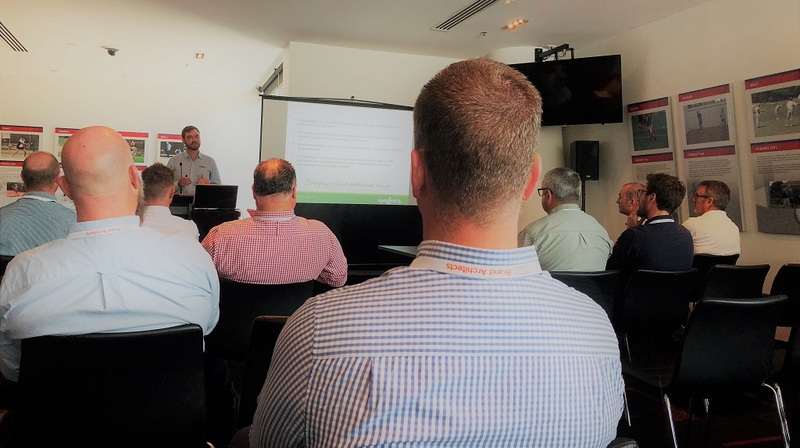 As part of developing awareness of these approaches our Technical Manager – Michael De Luca – presented in a breakout session at IPLC2018 on 'Optimising Sports Field Management'. With increasing usage of open spaces, including sports fields, the incorporation of modern solutions to increase and maintain quality is required. De Luca's talk touched on the foundations of preventative turf management, focussing on pest and weed control and the changing technology of our agronomic pillars. Core to the presentation was the fact that we now have chemistry that is unscheduled and delivers season long control in a single application. The benefits of this chemistry include a reduced number of applications, labour reductions and efficient use of budgets. An few examples of this are Syngenta's BARRICADE Herbicide and ACELEPRYN Insecticide, which are the next generation of solutions delivering real benefits. The use of growth regulation in sportsfield maintenance was also discussed, for example the way PRIMO MAXX can be utilised to improve turf quality and reduce mowing frequency, while also providing a stronger turf grass. In addition to De Luca's presentation, the Syngenta team distributed reusable coffee cups to delegates during the event to continue the sustainable theme of the congress. The team were also available to provide information and answer questions about the newly released TRIMMIT, a bespoke solution for managing hedges in landscape that can keep hedges in shape for up to 12 months without pruning. We thank the delegates and the organisers for making a successful IPLC2018. View the slides for Michael De Luca's 'Optimising Our Sports Fields Management' presentation.